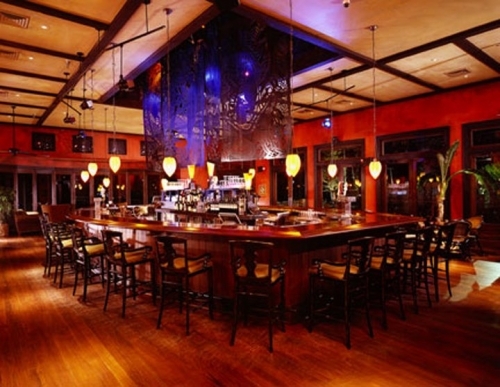 Located in Barefoot Landing, Greg Norman’s Australian Grille is the brainchild of the Australian pro golfer. Australian influences are obvious on the menu where wood-grilled steak, seafood, chicken and rack of lamb are featured. Treat yourself to a bottle of wine from the award-winning wine list and rest assured the staff of Greg Norman’s Australian Grill will take good care of you, ensuring a fabulous dining experience. Pub and restaurant open daily for dinner.